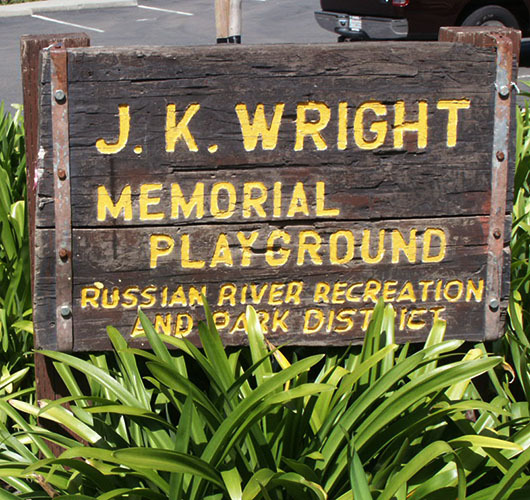 The JK Wright Park and Tennis Courts located on Drake Rd. will be closed temporarily during on-going construction. The project will begin on April 8, 2019 and continue to approximately May 17, 2019. This is an improvement project for accessibility. The park, tennis courts and parking lot will remain closed for safety purposes. We apologize for the inconvenience.